When the nights start drawing in and the temperature plummets, it can mean only one thing – winter is coming and it is time to protect your boat from the elements. During the winter months the safest place for your boat is out of the water, although hauling, transport and storage can prove rather expensive. A cheaper option is to shrink-wrap the boat or, if you’re on a really tight budget, at least use some other type of cover such as a tarpaulin to keep nature out. Allow for some air circulation under the cover to prevent mildew. If you’ve chosen to store your boat out of the water over winter, it’s a great opportunity to clean the barnacles, algae and other foul off the hull, propellers, shafts and rudders etc. Open the seacocks, letting them drain and drain the bilges leaving the drain plug out. Make sure you remember to put it back in before your boat goes back in the water next season. For boats stored in the water over winter, the main problem is freezing of the water around the boat. When water freezes it expands creating immense pressure on your boat’s hull causing terrible damage. Keeping the water around your boat in constant motion can prevent it freezing. Bubbling and de-icing systems exist for this very purpose, so make sure there’s one available if the water is likely to freeze. Make sure all your seacocks are closed and that nothing is leaking and ensure the bilge systems (pumps, float switches, and battery) are running smoothly. You should also check the boat at regular intervals to be sure it is safe and secure; the marina or Harbor Master may be able to do this and report back to you. Add stabilizer to the fuel in your fuel tanks to prevent the fuel from degrading over winter. Then run the engine to let the stabilizer get into the fuel system and engine to protect them. Refer to the fuel stabilizer instructions for the appropriate quantity. Flush the cooling system and protect with anti-freeze. Every two to three years, the water pump impeller should be changed to keep the cooling system running efficiently. Clean out rust and sediment from both outboard and inboard engines by removing the block plugs and letting the water drain away. Pump anti-freeze in to prevent ice damage. To prevent rust on the engine, spray it with an aerosol fogging oil. When the engine is cool, remove the spark plugs and spray fogging oil into the cylinders through the spark plug holes. Replace any spark plugs that are worn out. Replace the oil filter and oil and make sure you dispose of the old oil responsibly. If your engine is an outboard, store it in the upright position. To ensure your electrical terminals and fuse panel remain rust-free; spray them with a lubricant to displace moisture. Read the label to make sure the spray is safe for electrical items. On inboard engines, clean out the backfire flame arrester with carburetor cleaner. Life jackets, seat cushions and any other fabric items should be hung up or positioned so they can air out easily. Pump out the holding tank adding fresh water to the bowl and flushing several times. Use a toilet cleaning product, but refer to your owner’s handbook to make sure the product you use is safe for your system. 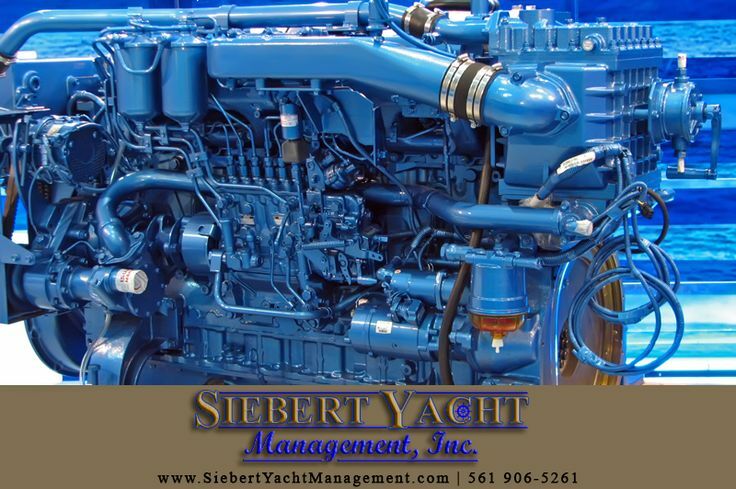 your boat’s handbook for any winterization required that is specific to your type of boat.